As a nonprofit professional (or professional volunteer), hosting a charity fundraiser is a lot of work. It requires organizing, marketing, event planning, sales, people management, and so much more. As fundraisers, we are always looking for improved methods for making our events more cost-effective and profitable. 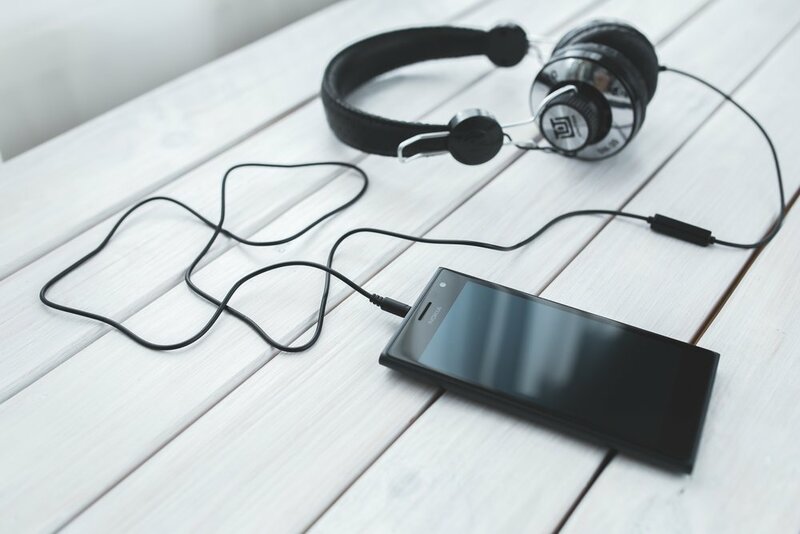 Here are 5 podcasts to help make the efforts of a nonprofit event planner a little easier, or more effective. These podcasts are in no particular order and range from 30 minutes to over an hour in length per episode. It can be great to fit in these helpful tips during a lunch break, long drive, or even during a daily workout routine. This weekly podcast has stories from leading founders and executives in the social sector who hope to inspire the next generation seeking to drive change. Hosted by three longtime event fundraising professionals with 50+ years of combined experience, this podcast seeks to help nonprofits achieve greater success in their fundraising events with less effort. The episodes feature special guests from all different sectors of the nonprofit industry who share their biggest lessons learned, including nonprofit attorneys, directors of events that raise over $1 million or more, benefit auctioneers, and technology companies. This weekly podcast, hosted by Joe Waters and Megan Strand, keeps you up to date on the world of cause marketing. The podcast covers trends, tactics and news related to cause marketing and corporate-nonprofit partnerships. This podcast talks with marketers, fundraisers and consultants in order to explore what’s been successful for schools, nonprofits, and associations, in order to attract the right people, maintain their excitement, and encourage them to give back. This podcast if for nonprofit professionals and covers the latest trends and hot topics. With people speaking from the social good community, it’s designed to help listeners in doing more for their cause. 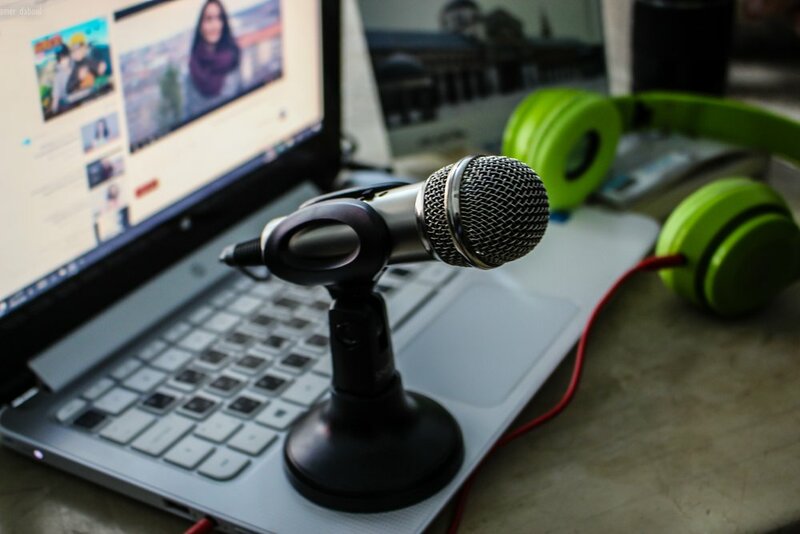 Experts in the fundraising arena, Renee Zau, Danny Hooper, and Ian Lauth, have pooled their nonprofit expertise to create an educational podcast called Events with Benefits®. Covering topics related to nonprofits and fundraising, the podcast steps inside the world of event fundraising, seeking to provide insights to event planners, nonprofit staff, and volunteers. The episodes are designed to assist nonprofit organizations in achieving success with fundraising events and raising money. One of the most popular episodes is #6: Thinking Big with Noah McMahon, Founder and CEO of Anonymous. McMahon, who specializes in holding multi-million dollar events, explains his 3 building blocks for having a lasting relationship with donors and event sponsors, in order to multiply the impact of funds raised. He also shares many extremely helpful event planning tips. Renee Zau, CEO & Co-founder of DonationMatch.com, has personally worked on over 50 charity events and mentored over 100 business owners. She personally has experienced and understands the frustrations and challenges that people face during the in-kind donation process. Benefit auctioneer Danny Hooper has had an award-winning career through thousands of on-stage performances and the creation of Danny Hooper Productions. He has also had experience as a recording artist, motivational speaker, comic emcee, and celebrity benefits auctioneer. Ian Lauth, VP of Marketing at Winspire, works for a company that provides unique experiences for charity auctions or fundraisers, allowing users to place exclusive travel packages into their charity auctions. By Juliet Davenport, Nonprofit Ambassador, DonationMatch As Kim Kupferman of Heller Consulting admits in this Nonprofit Technology Network (NTEN) blog post, this isn’t the most exciting topic, but maintaining accurate donor data is actually quite important. How frustrating is it when we receive mail with our names spelled incorrectly, or which contains outdated or inaccurate information? What does this say about the company who sent the mailing? Knowing who your donors are, what they donate, and why they donate are vital information. Even though you may use some type of CRM to track this data, inaccuracies can be a major issue. At DonationMatch, we are constantly striving to achieve the highest level of accuracy with our data. When it comes to donors, we understand that it’s important not only to know WHO to contact, but HOW to contact them. A bonus is that the WHO and WHAT of donor information is updated by companies themselves on DonationMatch, eliminating guesswork and streamlining the donation request process for both parties. As companies are learning to be more efficient, many both on and off our system are no longer accepting mailed requests (this preference can usually be found on their websites). When an organization fails to recognize this, it wastes paper and postage and risks offending potential or current donors. Are you getting ready to mass-mail in-kind donation request letters for your fundraising event? Hop on over to DonationMatch first. Post your events and find out which products you can get in just clicks, then only send letters to donors who are not on our system. (You can even invite them to DonationMatch if you have their emails and think they may want to go paperless). It shows respect and care to your donors when you are able to identify and acknowledge who they are, what they have recently done for you, and their preferences. This communicates the right message that can lead to better relationships and success. What have you done lately to ensure data accuracy?